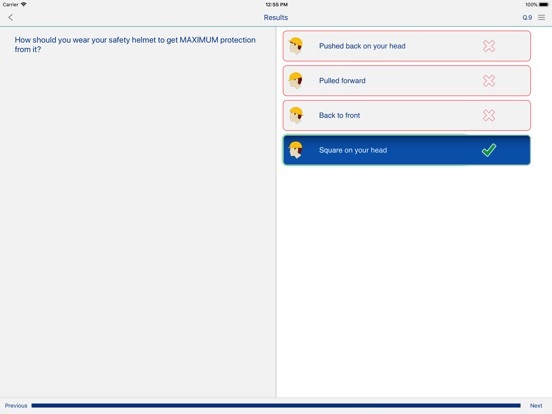 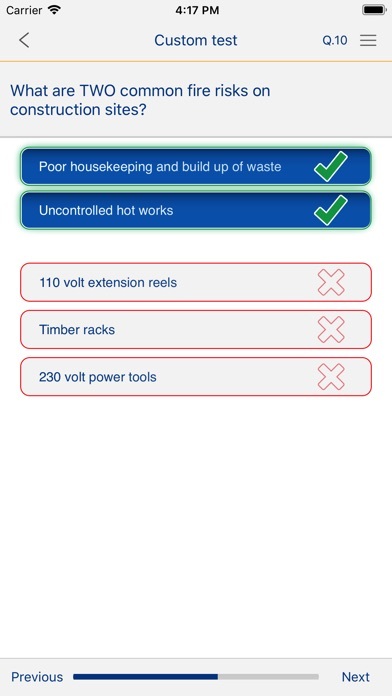 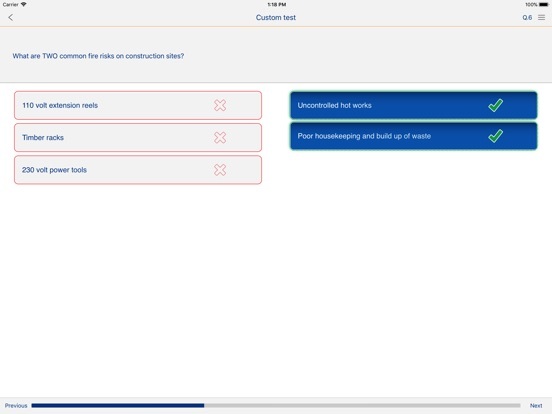 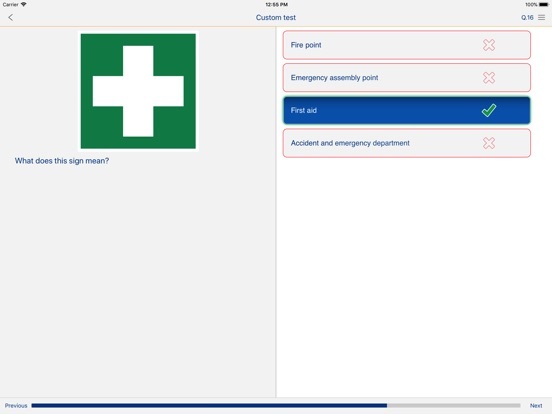 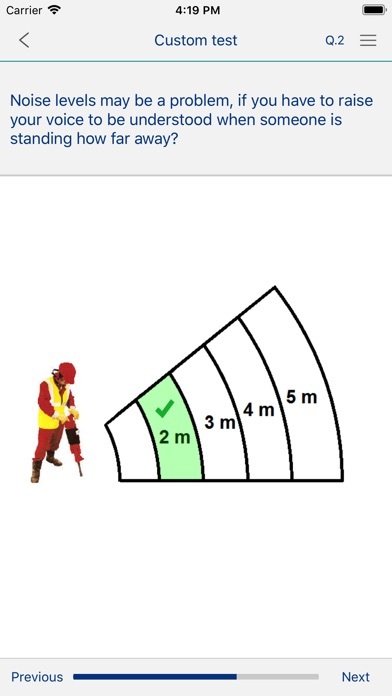 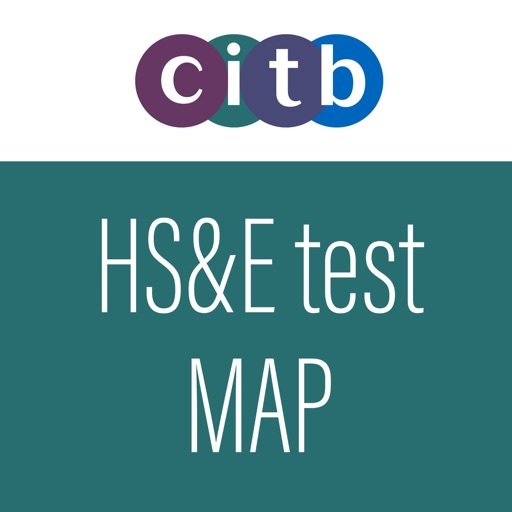 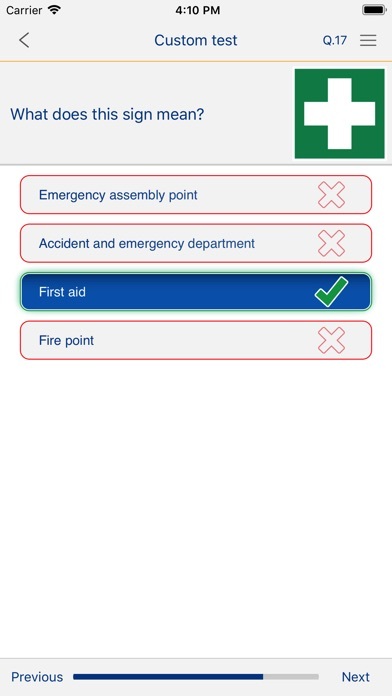 The CITB Health, safety and environment (HS&E) managers and professionals test app offers the only complete revision experience available, for the CITB HS&E managers and professionals test. 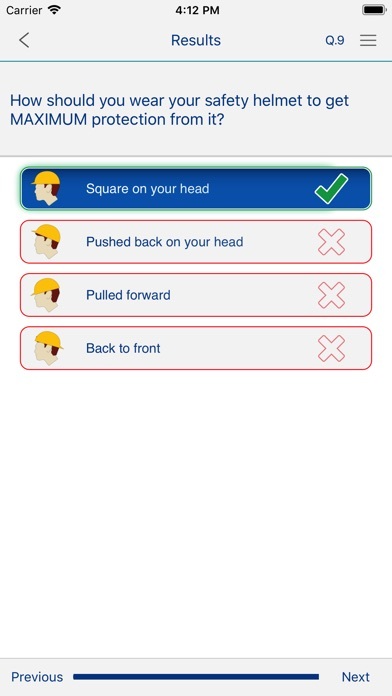 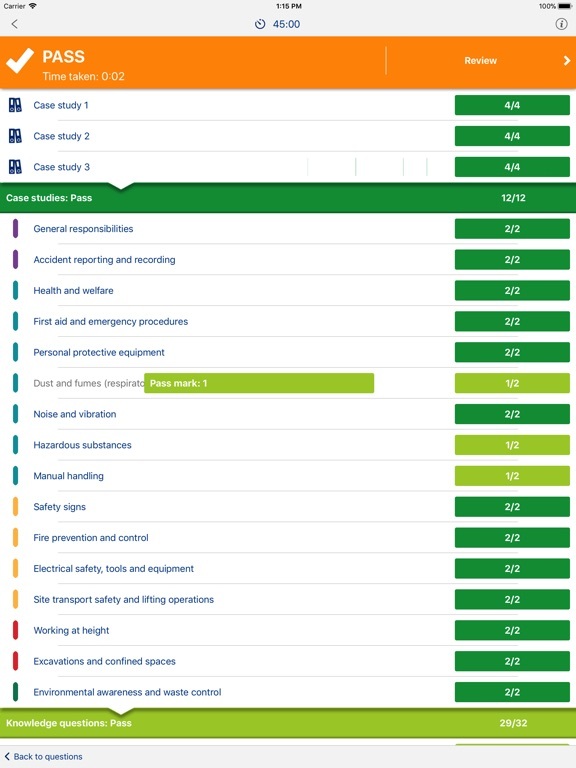 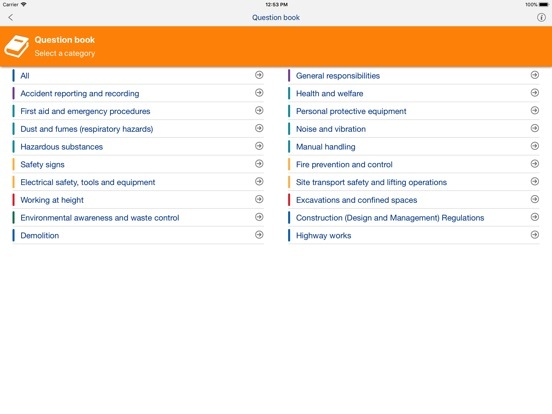 This app contains everything you need to know to book, prepare for - and sit the CITB Health, safety and environment test for managers and professionals. 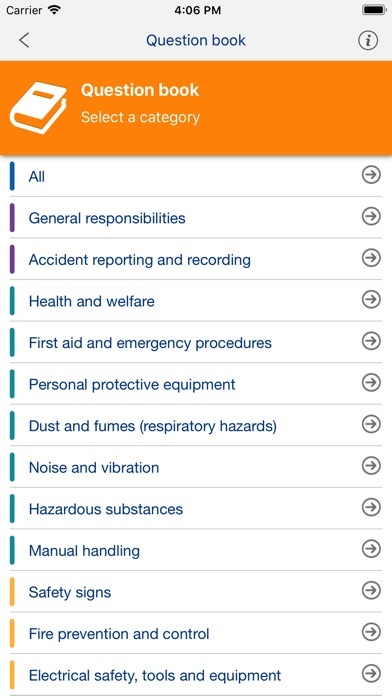 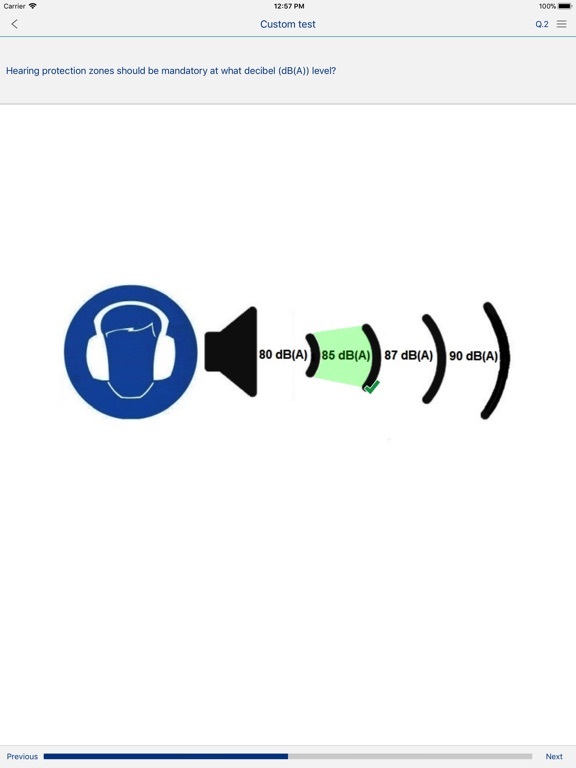 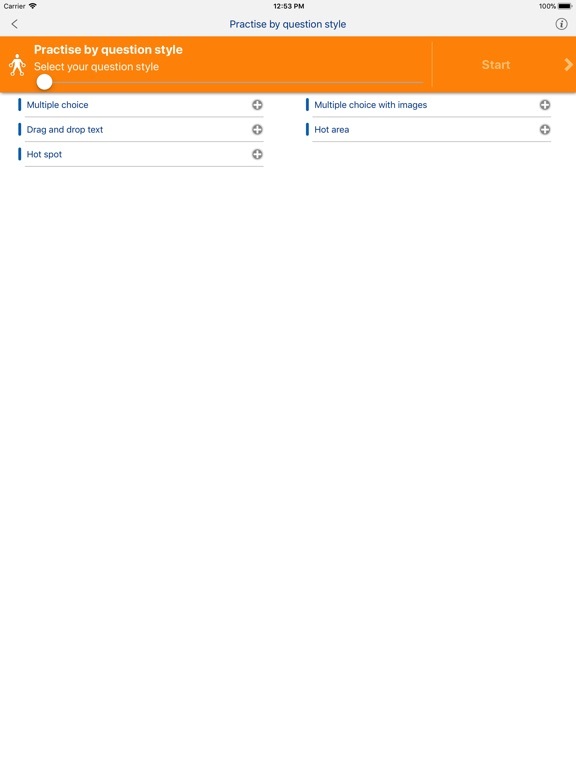 Note - This app contains the full question bank and all available features. 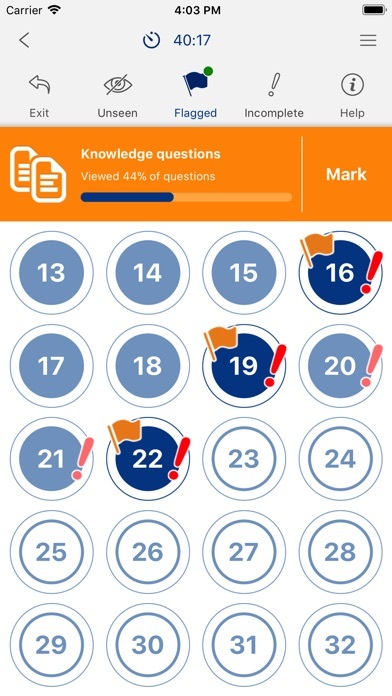 The behavioural case study questions and answers are not published in the revision materials, however a number of example case studies are provided within the app, to indicate the type of behavioural questions a candidate will be asked in a test. 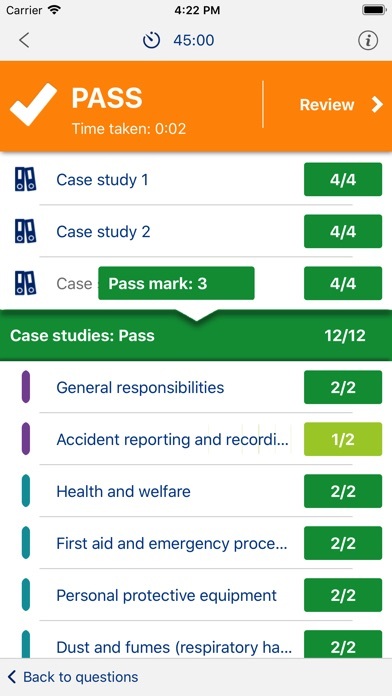 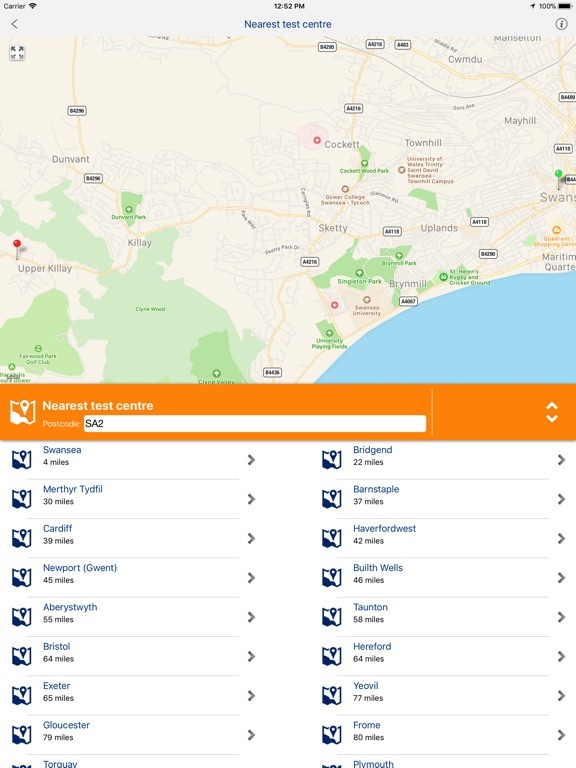 - Benefit from having the full suite of revision material on your mobile device – practise case studies, progress through knowledge questions with the ability to navigate forwards, backwards and flag questions to review. 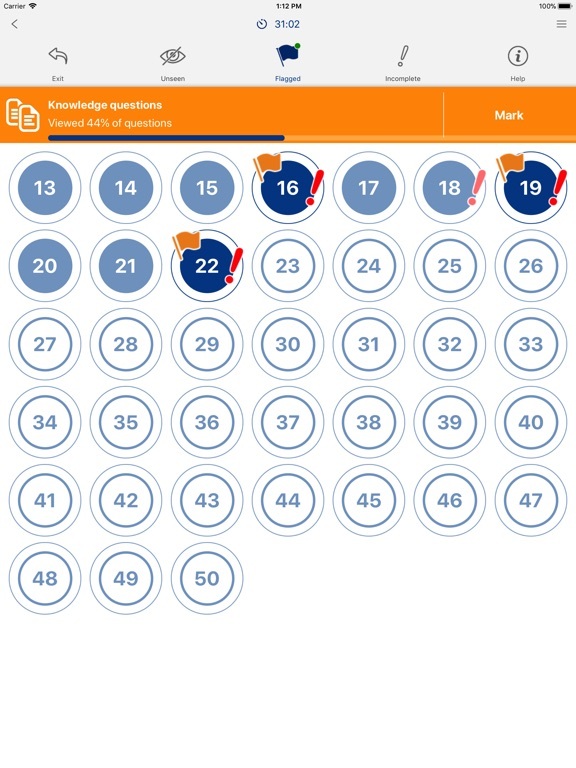 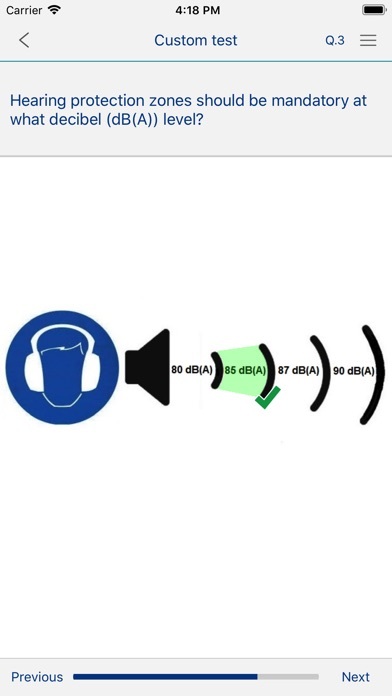 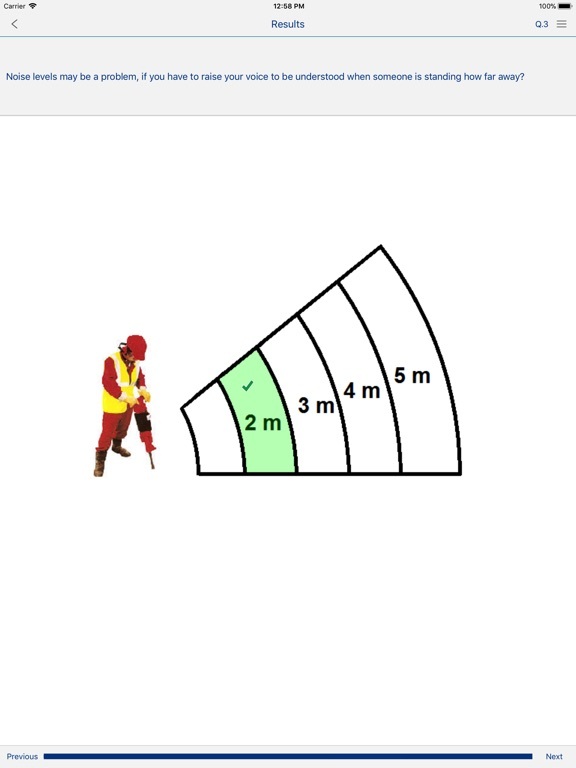 - New question-style practice area – read explanations and easily practise all the new question styles.